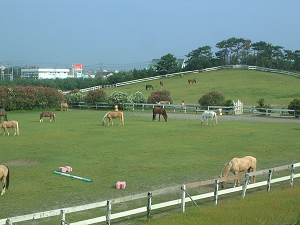 Palomino Ponyclub is a horseridingclub in Omaezaki-shi Shizuoka-ken. 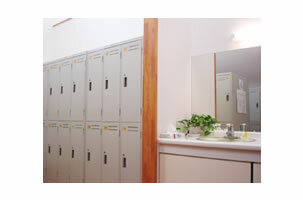 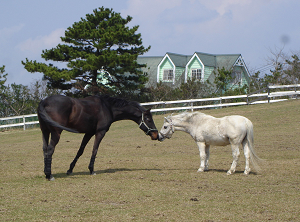 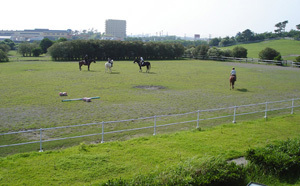 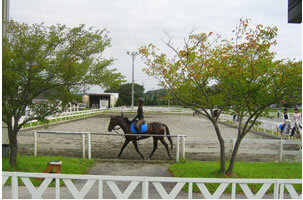 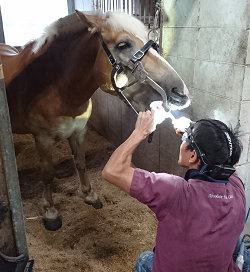 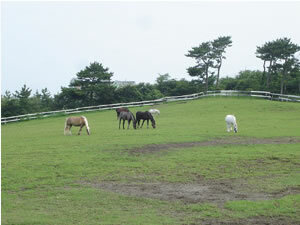 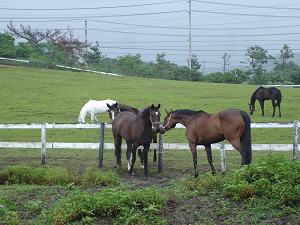 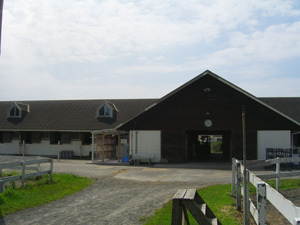 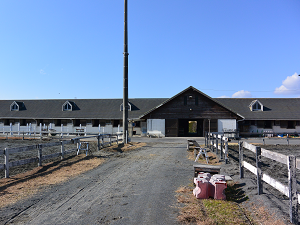 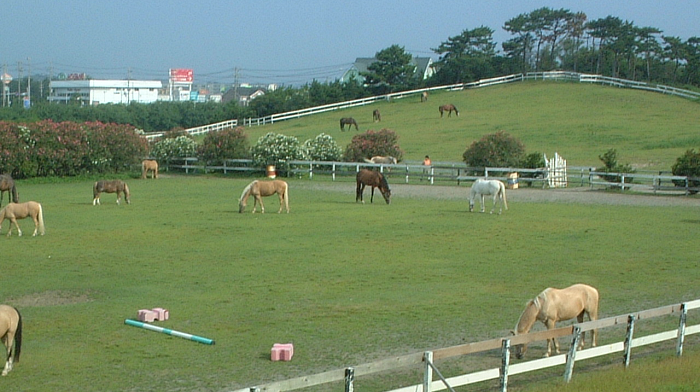 We has over60 horses&ponys live on a large space with 40000square meters. 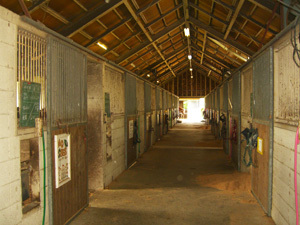 Almost of our ponys are born and Trained in here by our stuff. 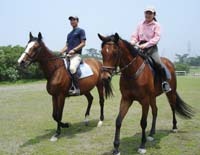 We proud of them. 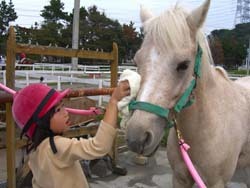 they are so nice ponys for little children. 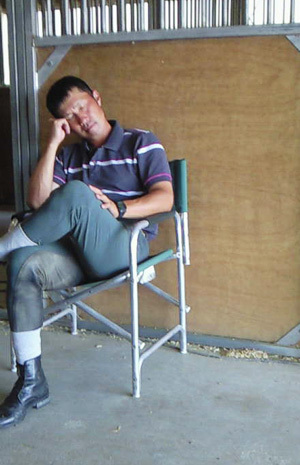 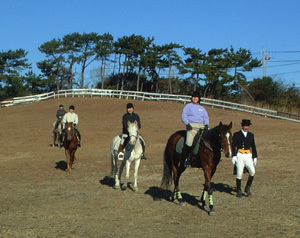 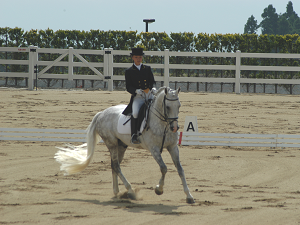 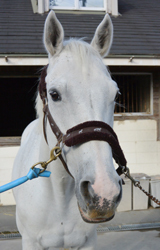 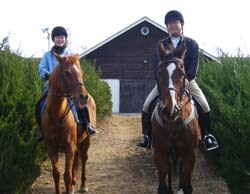 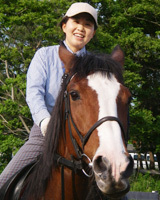 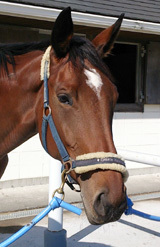 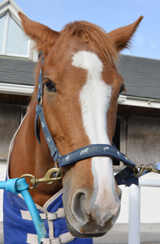 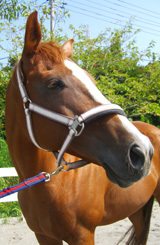 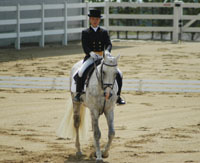 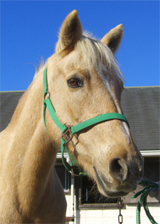 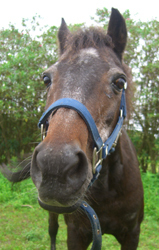 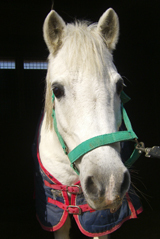 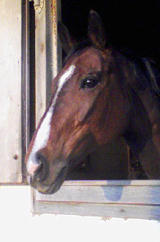 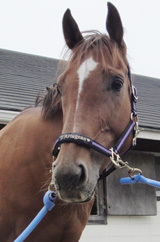 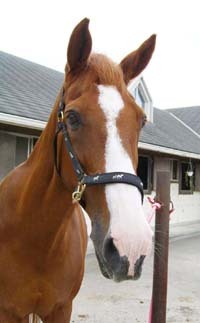 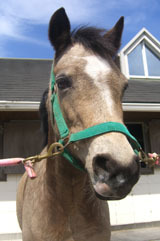 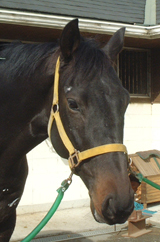 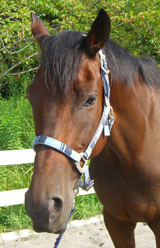 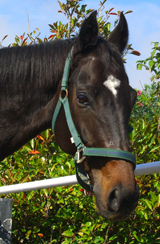 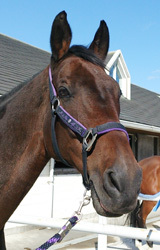 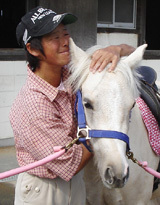 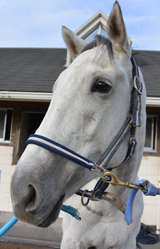 We also have and retraininng ex-racehorses for general horseriding of adult. 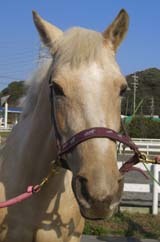 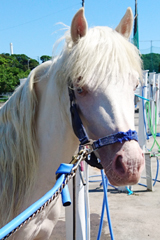 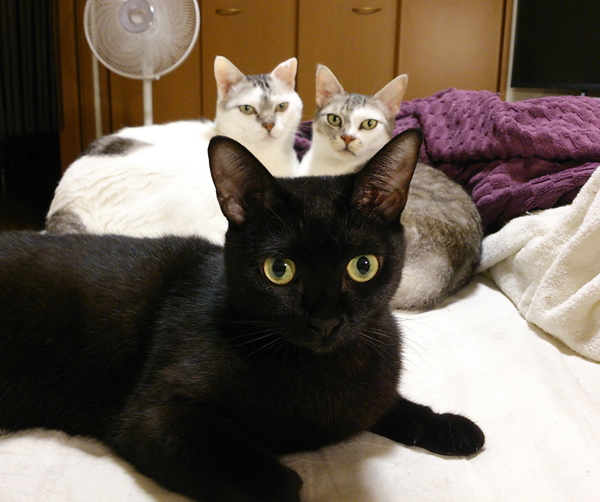 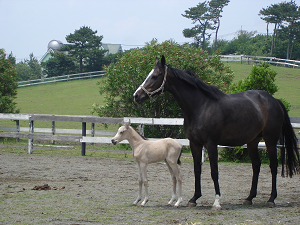 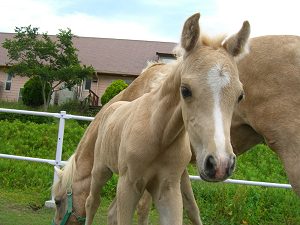 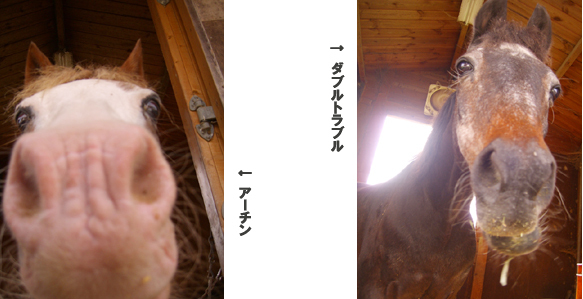 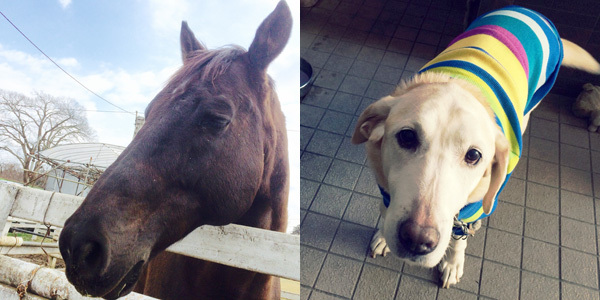 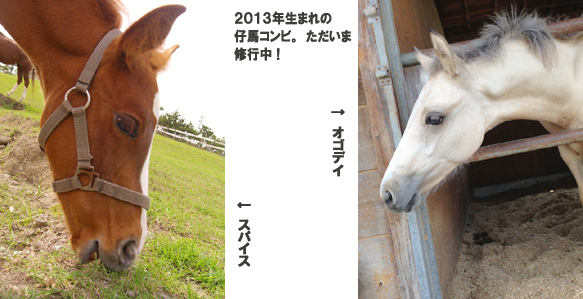 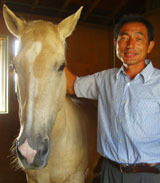 They are Thoroughbreds , but very calm, gentle, and friendry. 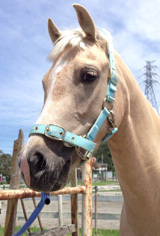 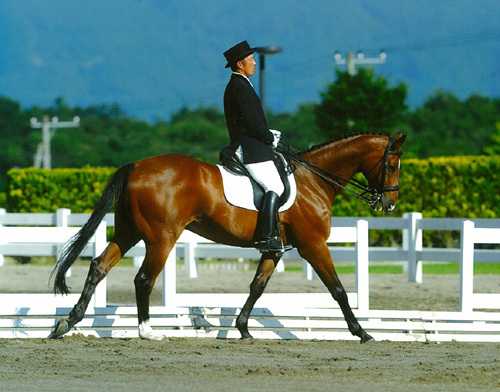 And we have some sportshorse, called Warmblood from Europe. 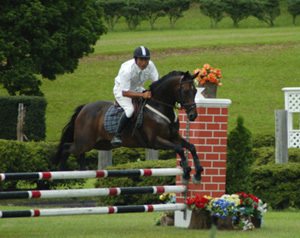 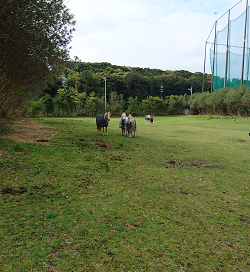 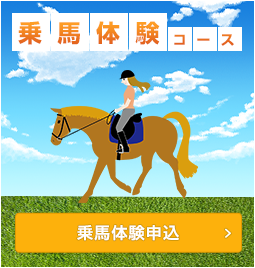 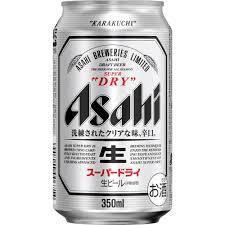 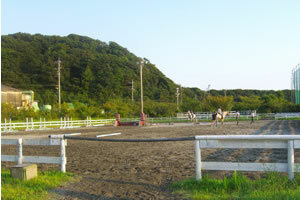 They are very good for equestriansports, such as drassage or showjumping. 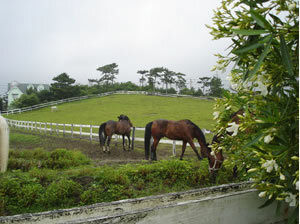 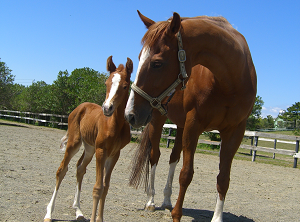 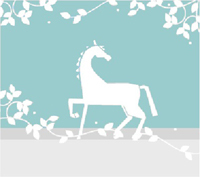 If you are a horse lover or an animal lover, you realy shuld visit us. 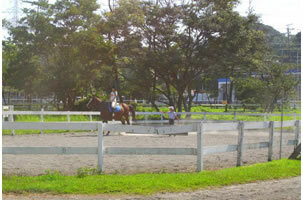 We promice you will enjoy here ,even you have no experience about horse. 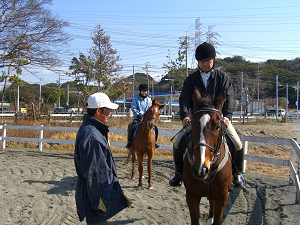 We have several course for visiters, both of experienced riders and unexperienced people. 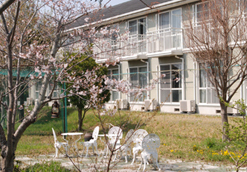 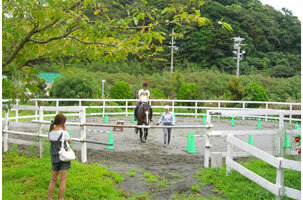 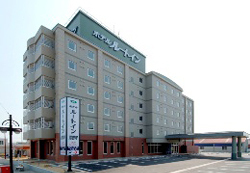 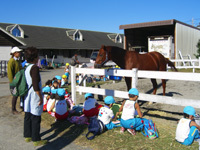 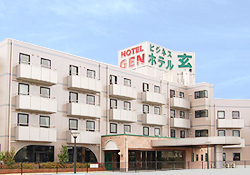 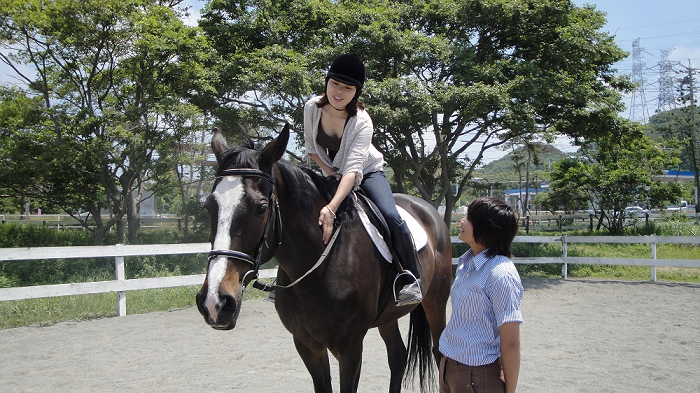 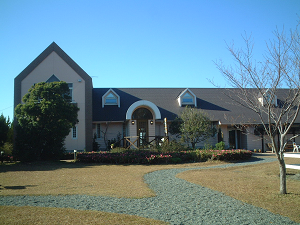 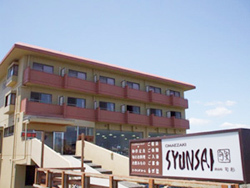 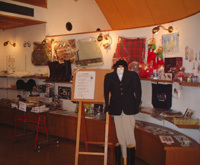 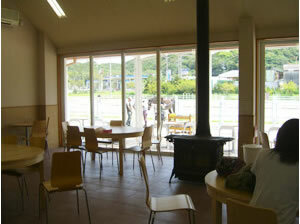 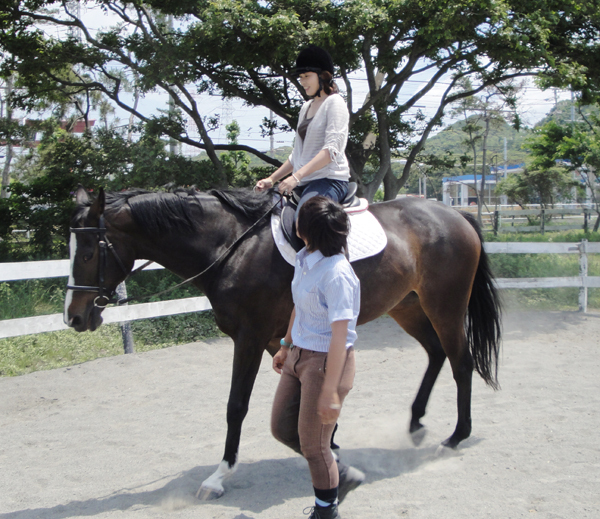 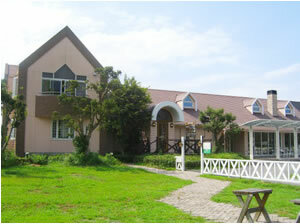 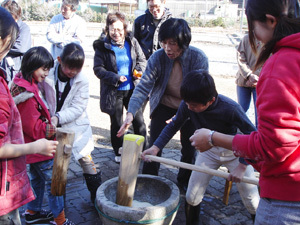 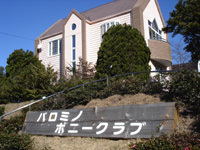 A tour is always welcome, just notice reservation is necessary for horse riding. 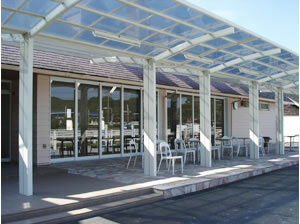 Please visit us.! 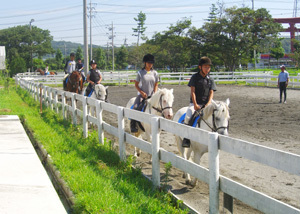 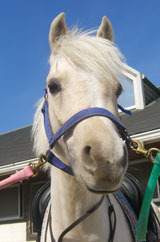 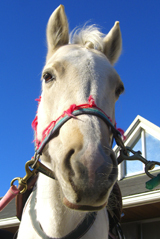 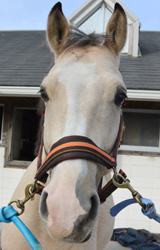 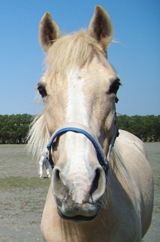 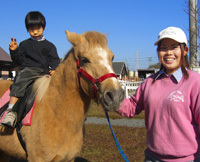 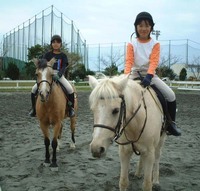 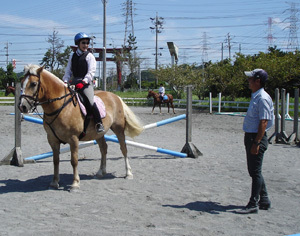 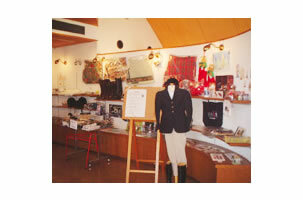 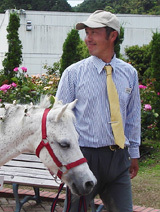 You can see and ride our lovery horses and ponys.